Silverton’s Premiere Boutique Lodging Experience is for the discerning guest looking for the ultimate place to stay in Silverton. . Located downtown in the historic San Juan Country Club building, our newly designed and furnished urban-industrial king suites are just steps away from shopping, museums, historic sites, restaurants, and all that Silverton has to offer. This newly renovated lodge offers unsurpassed comfort, style, and luxury. Surround yourself in updated amenities like Jacuzzi Tubs, Shower / Dual Sinks, Separate Living Areas, and breathtaking views unlike anywhere else in the area. Our designer living quarters and suites redefine Colorado lodging with all the luxuries of home with a modern twist. 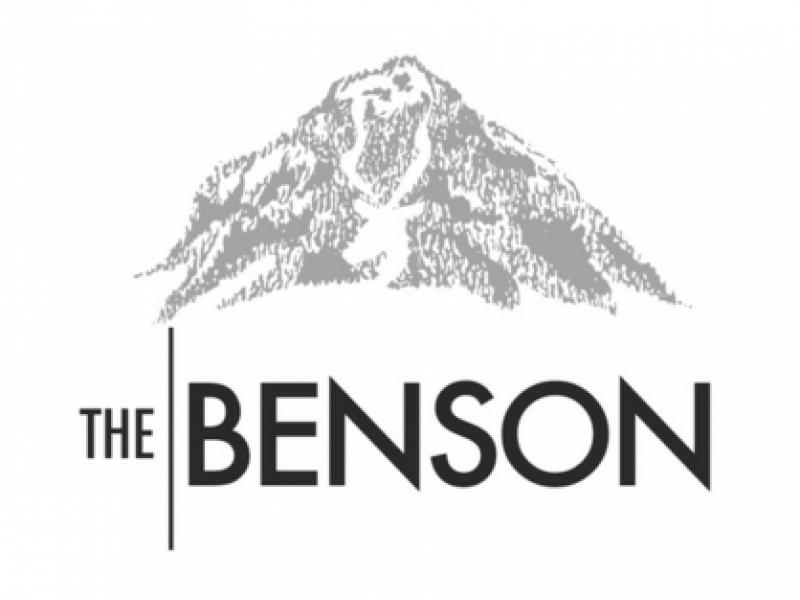 The Benson Lodge is poised to exceed your expectations.